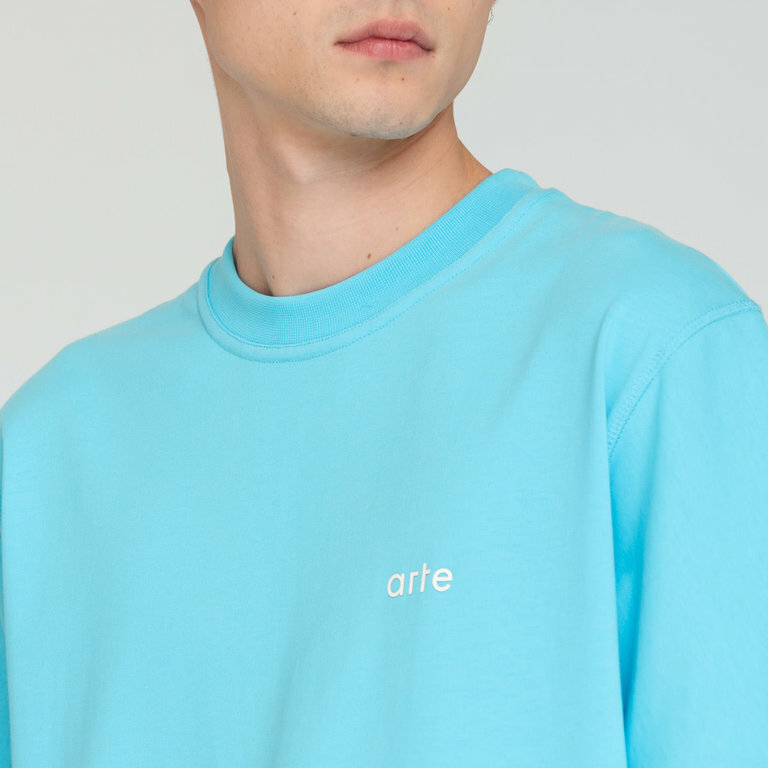 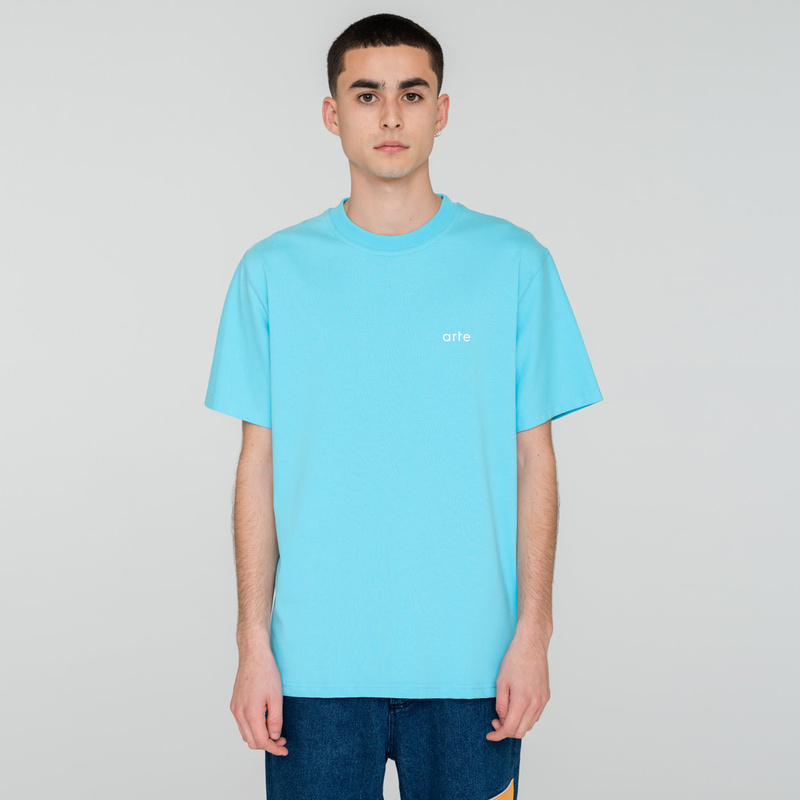 The Tory T-Shirt Light Blue by Antwerp based menswear label Arte Antwerp. The Troy T-Shirt comes with a small 'arte' logo embroidery on the upper left side of the chest. 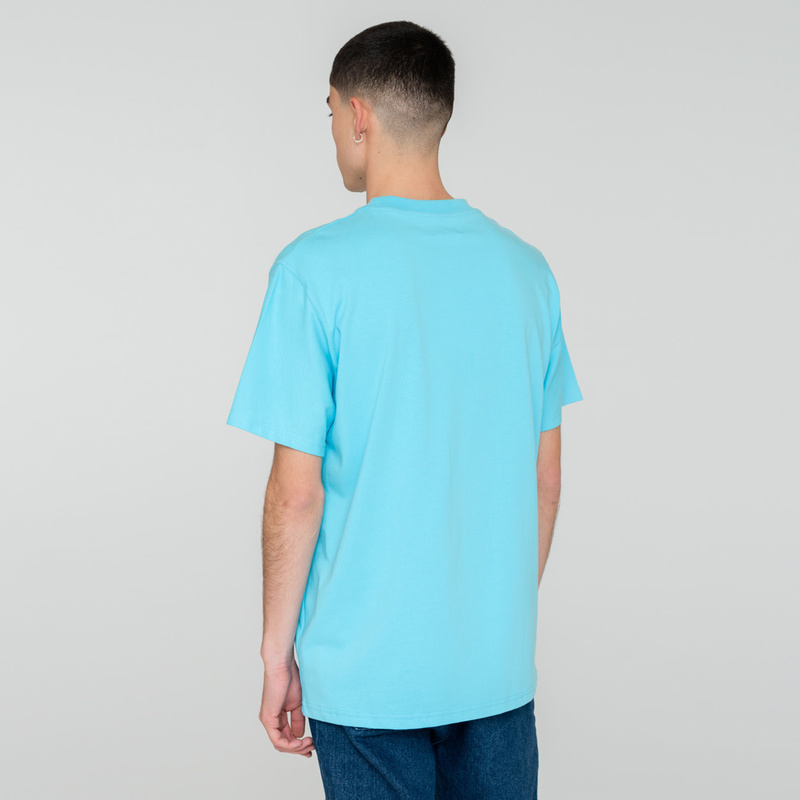 This product is made from 100% cotton, design in Antwerp, made in Portugal.